jobsearchmonday | Page 3 | Challenger, Gray & Christmas, Inc. Didn't we tell you to do this last week? Yes! It's just that important. Job Tip Thursday: Is Your Resume Robot-Ready? Read more about Job Tip Thursday: Is Your Resume Robot-Ready? 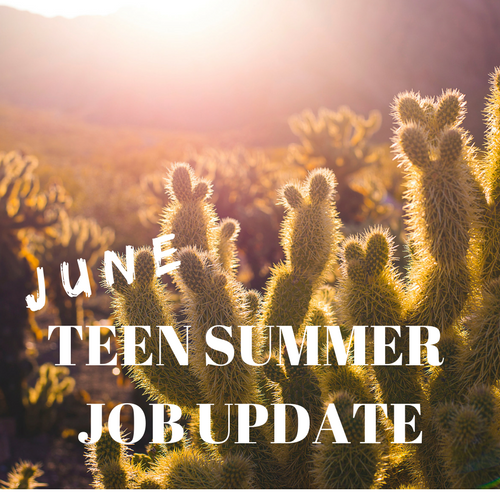 Teen hiring exploded in June after a below-average May, as 1,023,000 workers aged 16 to 19 landed positions, according to the latest analysis by global outplacement and executive coaching firm Challenger, Gray & Christmas, Inc.